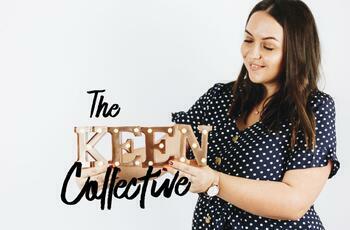 The Keen Collective was founded by Claire McKeen, a Redcliffe local for 17 years! 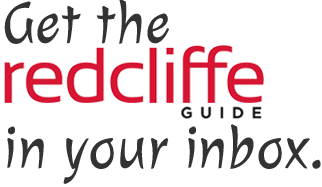 We are a boutique marketing agency who are doing things a little differently. We believe in finding the right person for the right project, which means we do not have in-house creatives who profess to be a jack of all trades. Instead we take the time in the planning phase to get to know your business and your needs. We assess what The Keen Collective can complete in our areas of strengths and assess who else we need for the project. From here we then select the ideal fit from our range of known and trusted partners… the right team for your project. The Keen Collective will project management anyone we outsource to, ensuring they are briefed exceptionally well and keep you updated on all progress. For you as the client, this means that you get to collaborate with the absolute best team for your business, you achieve the best result plus you only have one main point of contact, saving you valuable time but still having your finger on the pulse AND being in control. This is ‘big’ agency style service WITHOUT any pressure of big agency style media spends! 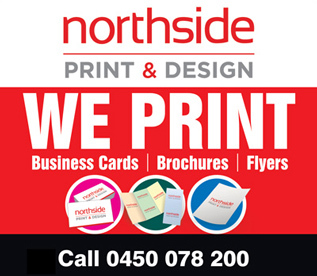 We take one step at a time by ensuring your business is strategically set up from a branding and creative point of view before moving forward with any type of media spend. If and when you are ready to take the next steps (or if you are already there when you approach us! ), we will then work closely together to create your holistic marketing strategy.